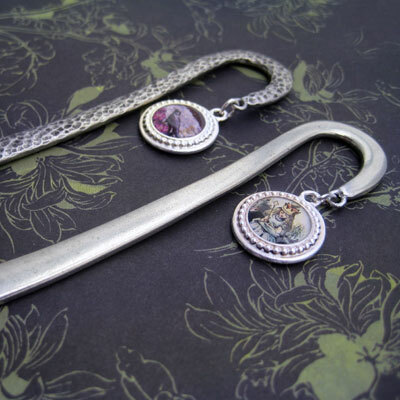 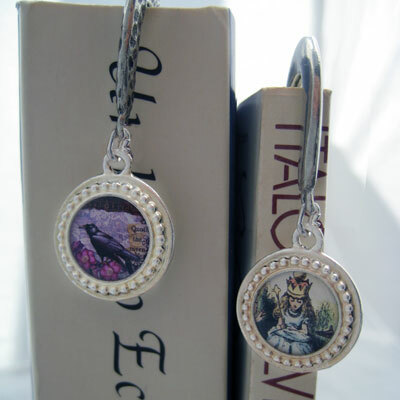 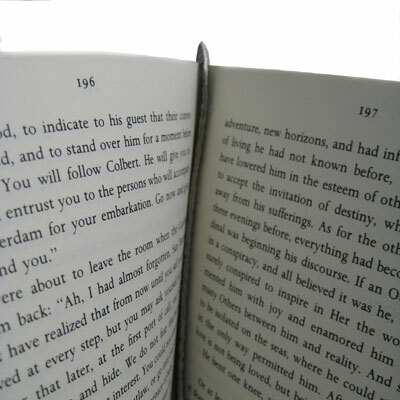 These distinctive bookmarks are for when it is time for us bibliophiles to put down our books. 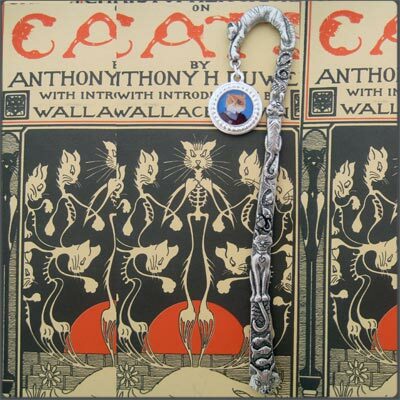 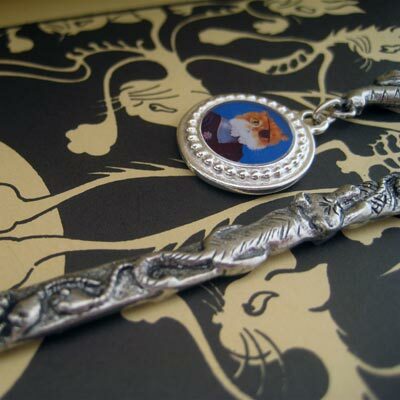 This bookmark features a favoorite illustration of ours of a brave pirate kitty. 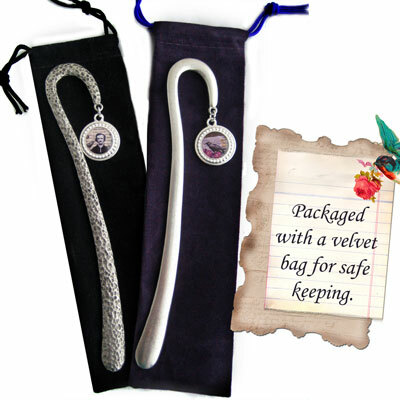 Tartx bookmarks come packaged ready for gift giving as shown, complete with a velvet bag for safe keeping. 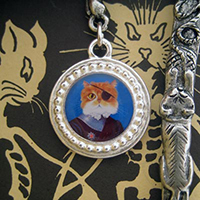 Choose between smooth finish antiqued pewter, hammered style textured antiqued pewter and antiqued pewter with a fabulous raised design of various cats. 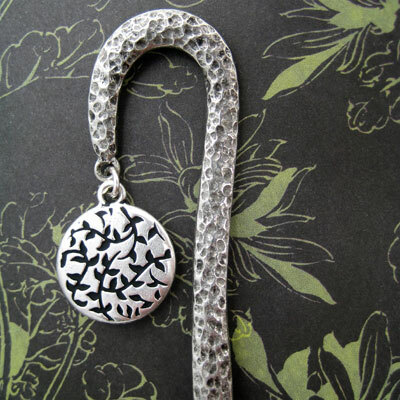 Dimensions: 5 1/2 inches long. 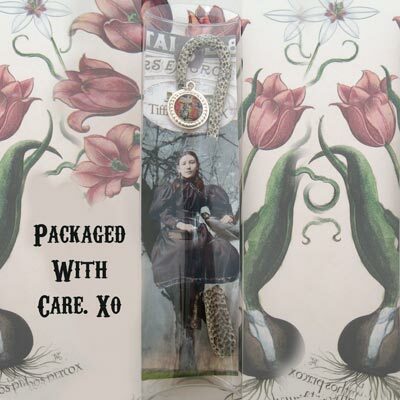 Bookmarks are ready to ship within 3-4 business days after order is placed.